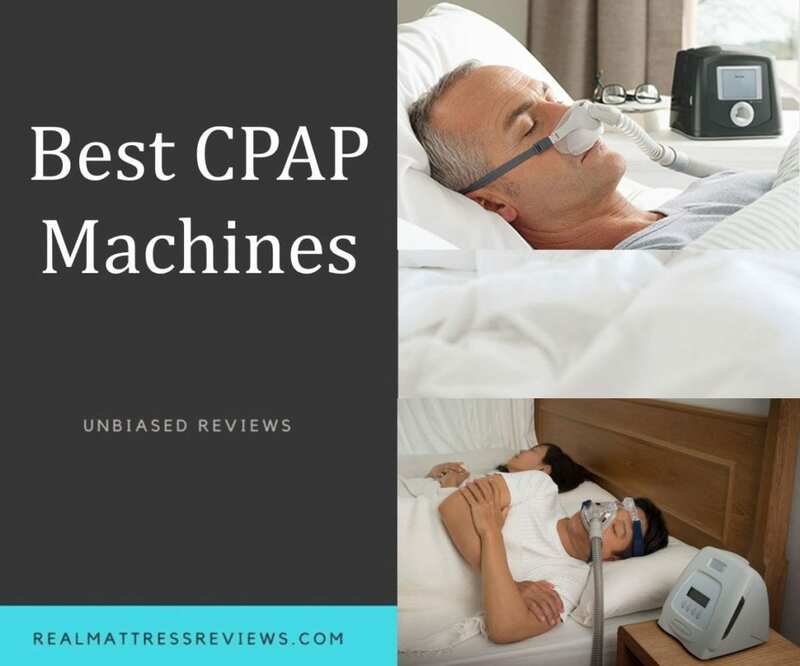 This guide will talk about important to know regarding CPAP machines along with our picks for best CPAP machines. The use of CPAP machines is considered the most effective treatment for obstructive sleep apnea (OSA). It is caused by partial or complete physical blockage of an individual’s airway. These blockages lead to low breathing episodes throughout the night that usually result in the temporary loss of breath until the episodes pass. Most of these episodes in people having OSA last from 20 to 40 seconds but an individual can expect more than 100 of these episodes throughout one single night. Furthermore, a common symptom of OSA is heavy snoring. Obstructive Sleep Apnea: The machine used for OSA is called continuous positive air pressure (CPAP), and it only increases the pressure until it reaches the prescribed pressure rate. These machines range from $200 to $800 in terms of prices. Central Sleep Apnea: A machine called bi-level positive air pressure (BIPAP) is used for CSA. Its pressure is variable means it increases or decreases depending on the breathing of the user. These machines range from $800 to $1700. • Mask: Comes in different styles and shapes to accommodate the preferences of users. • Airflow Generator: It is contained in a small box with a motorized fan. 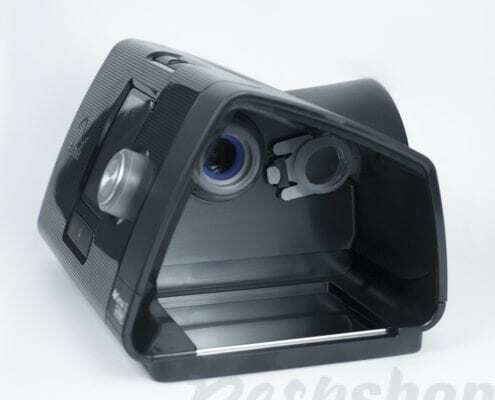 It pulls the room’s air, pressurizes it and delivers it to the user through the mask. • Connective Hose: It connects the generator to the face mask. 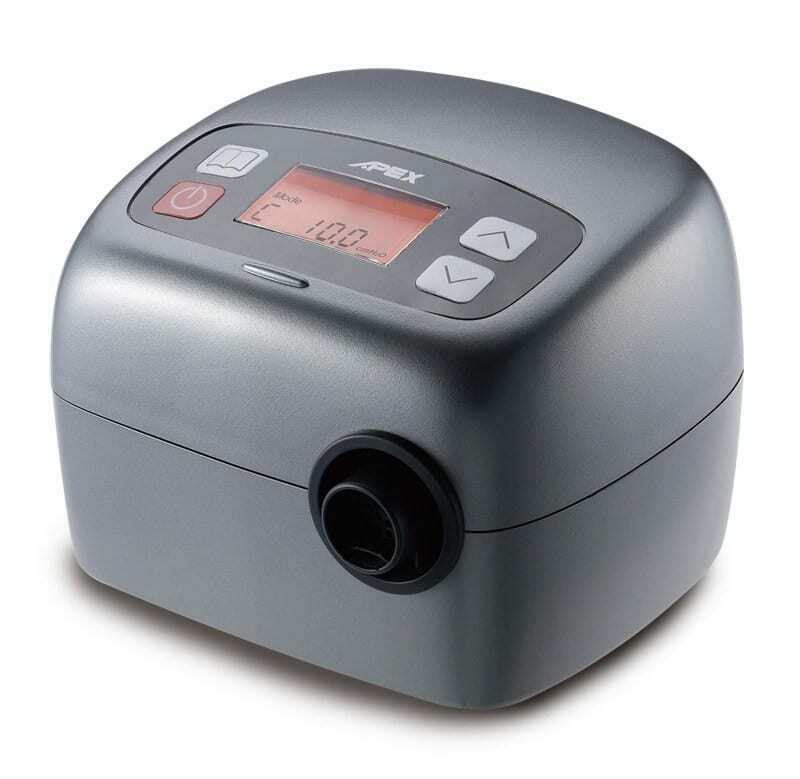 • Humidifier: Some CPAP machines have it. It warms the water that humidifies the air before it reaches to the user. • Filter: It prevents dust and other allergens that may contaminate the air. 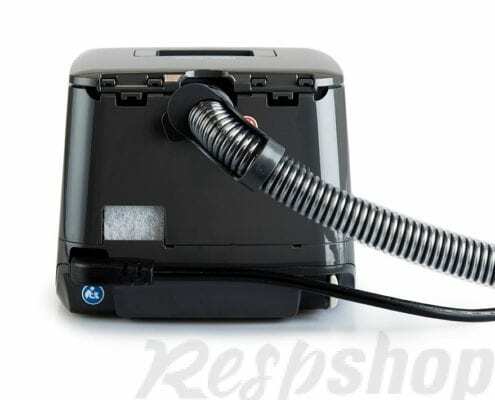 How to Use a CPAP machine? 1. Put the machine’s plug into a wall outlet. 2. Insert the humidifier if available. Make sure to fill it with distilled water. 3. Secure the connective hose that connects the face mask and generator. 4. Put the mask on and adjust it to sit comfortably. 5. Turn on the machine and adjust the settings as needed. Note: The CPAP machine’s output is measured in centimeters of water (cmH2O). Most of the sleep apnea patients usually require at least 6 to 14 cmH2O of airflow. However, a prescription is required for the use of all CPAP machines. • Though no cure for sleep apnea is available at this time, these devices are the most effective treatment for this condition. • Even the new and advanced models of these machines are very user-friendly. • Most of these machines are light and portable with an overall weight of less than five pounds. 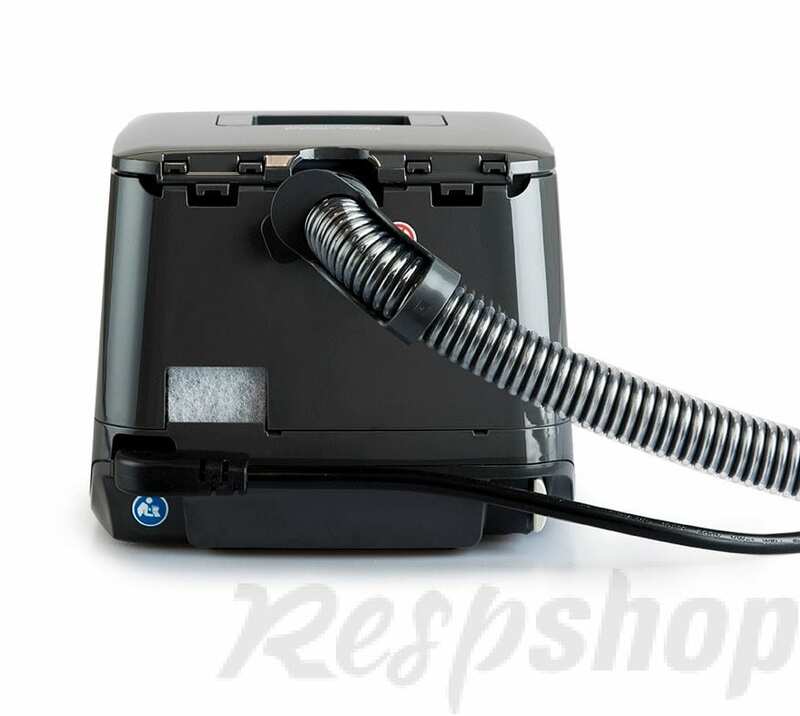 • A wide range of CPAP machines is available with different functions and prices. 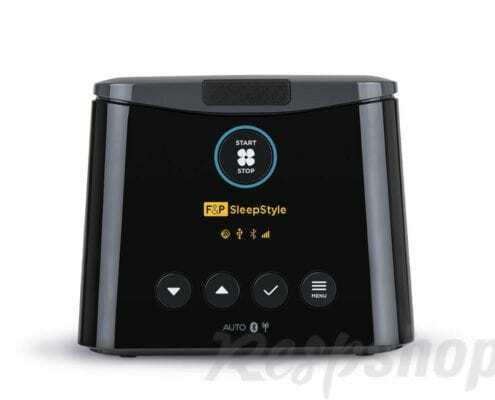 • Some CPAP machines can be noisy that can disrupt the user’s sleep. • The masks may cause physical discomfort like stuffiness and soreness in the nose along with eye irritation. • The connective hose may restrict the sleeping position of people who tend to toss and turn while asleep. 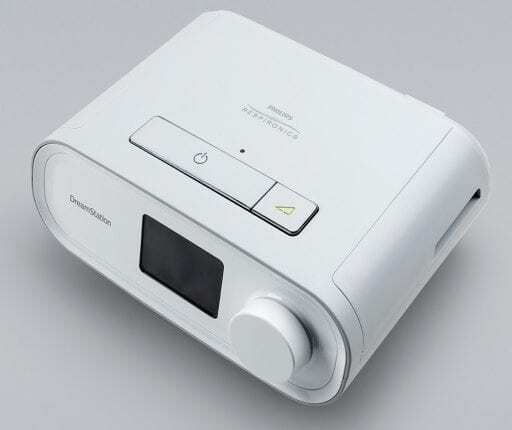 Philips Respironics has innovated with the all new designed DreamStation Auto CPAP machine. 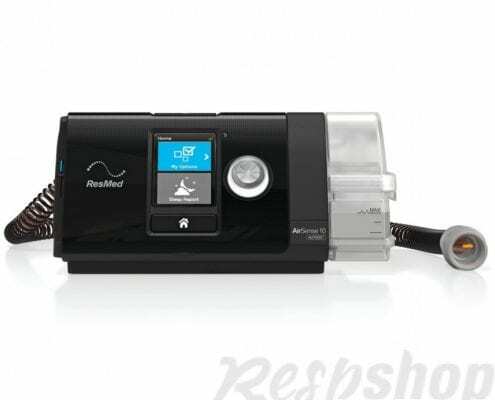 Constantly moving forward with new innovations, this new Respironics DreamStation CPAP machine has done that and more!! By taking the overall success of the System One RemStar series, Respironics was able to parlay something fresh with an eye towards the future. Combining proven technology from the previous lineups and featuring new key enhancements will surely provide you the necessary therapy you need and deserve. This is what we like to call personalized treatment. 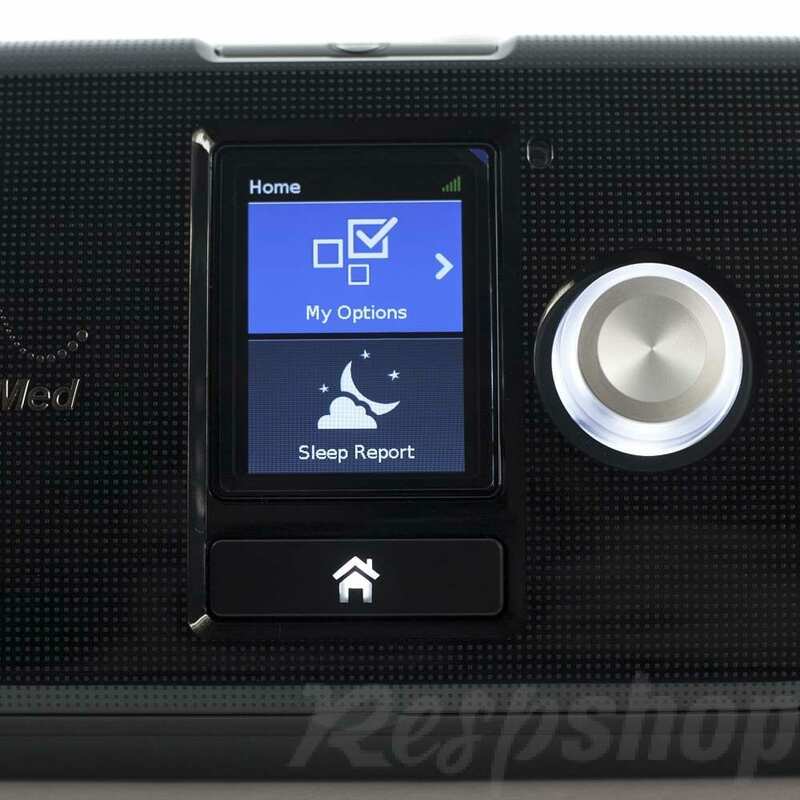 Definitely one of the best CPAP machines. 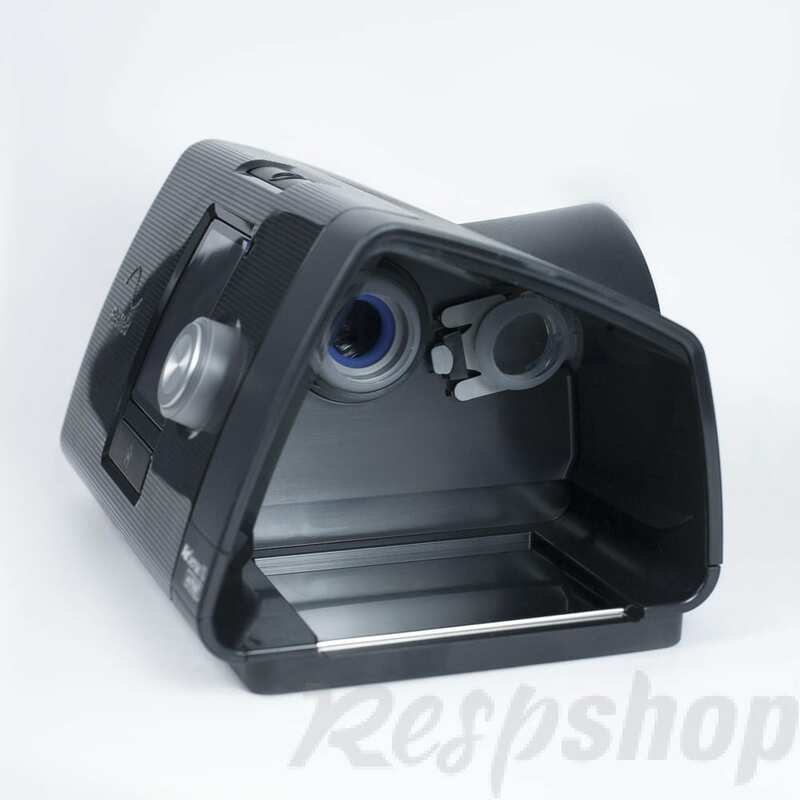 It is stocked with very advanced and helpful features that contribute towards the comfort and ease of the user. 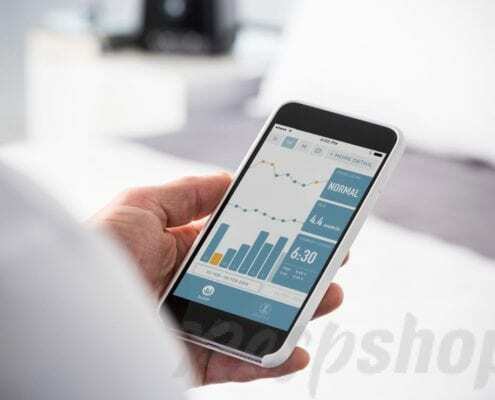 The machine can connect with the wireless app, DreamMapper that can track the sleep data of the user. That data is then displayed on the crisp LCD interface of the machine. 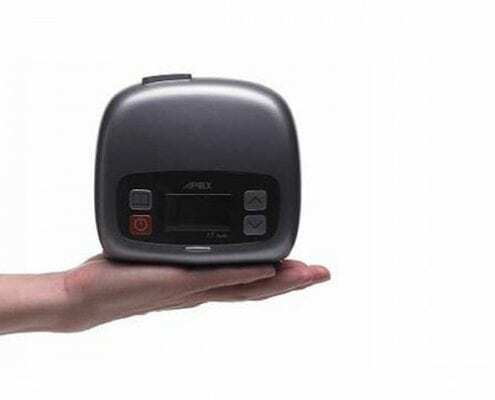 One of the smallest CPAP machines in its class, the APEX XT Auto CPAP machine is an excellent CPAP for frequent travelers that do not wish to lug around bigger CPAP machines. 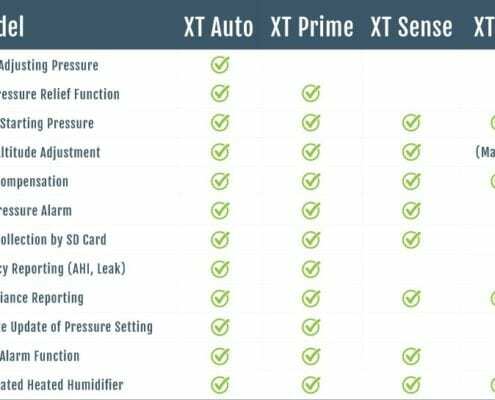 While the XT auto CPAP machine is light weight and smaller in stature than other comparable CPAP machines, it delivers the sleep apnea therapy that you have become accustomed to with other Auto CPAP machines. 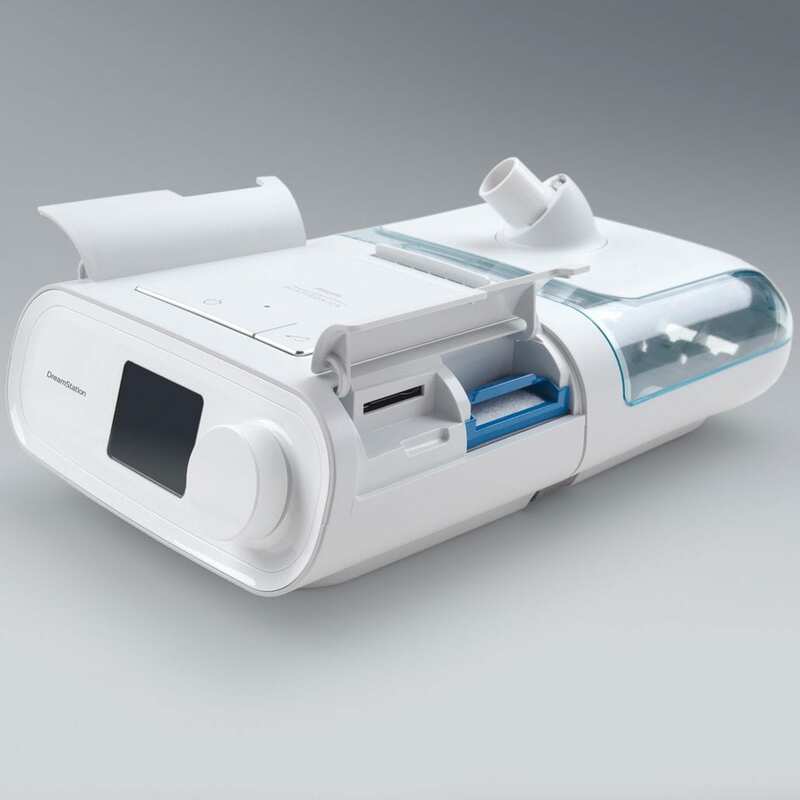 Providing some of the newest CPAP therapy features like leak compensation, altitude adjustment, and data collection via an SD card for easy to read information that can be stored and shared with your physician. 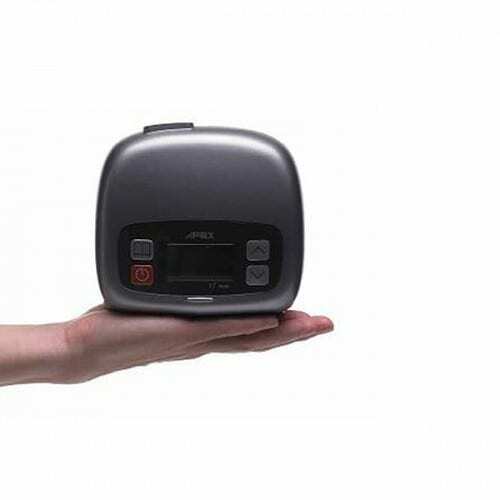 Most people who prefer to travel with a mini CPAP machine will find this one quite useful. 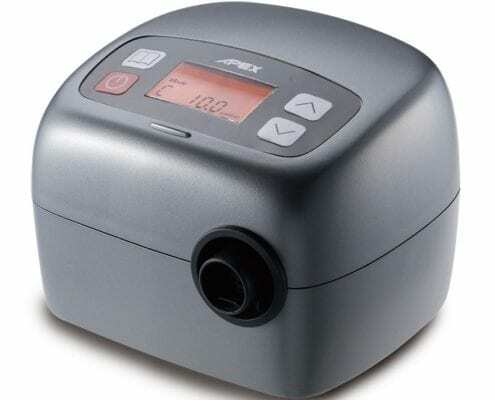 Due to its small size and relatively lower price than the small-sized machines in the market, it is one of the best CPAP machines for travelers. The SleepStyle by Fisher & Paykel is a great example of innovation in a CPAP. This Auto CPAP is extremely quiet, easy to use, and is the only CPAP currently on the market that is endorsed by the Arthritis Foundation! Small in size, it will easily fit on any bedside table or suitcase for quick and easy travel. The SleepStyle is also very light weighing in just under 4LBs. 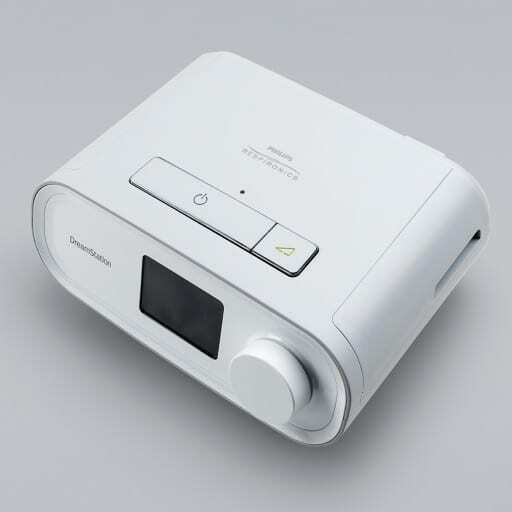 This CPAP machine features several components making it the most convenient to use. For instance, the built-in humidifier has a capacity of 420 mL that is much higher than the average capacity. 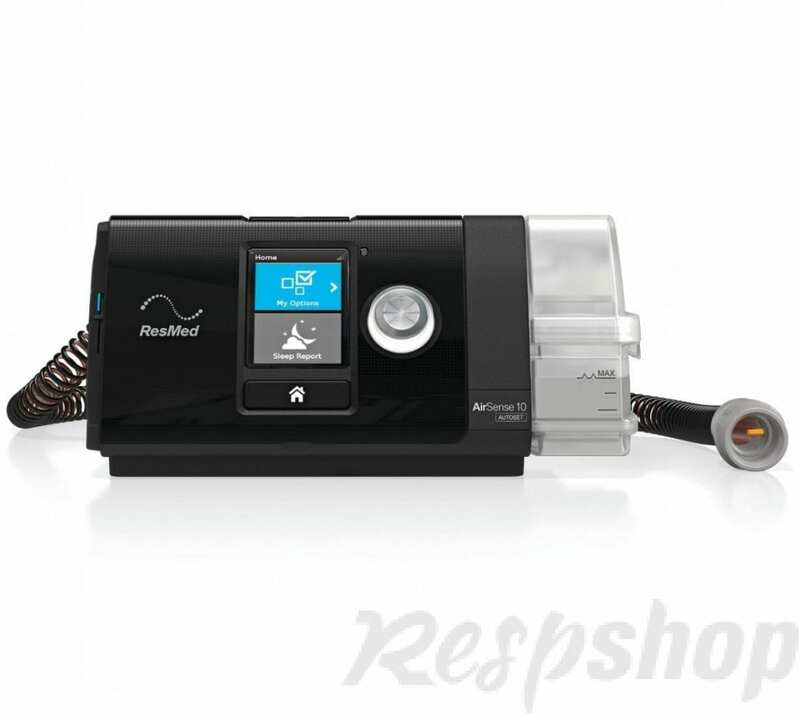 One of the most advanced, high-tech and best CPAP machines currently available in the market. 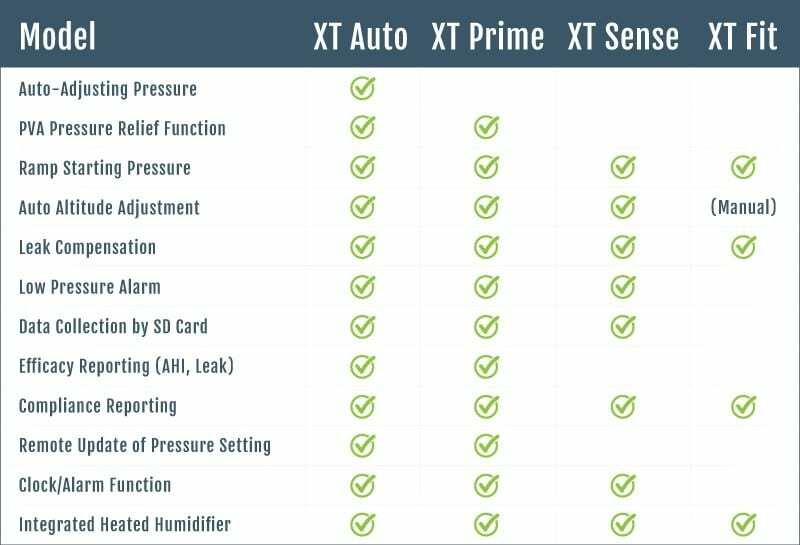 Comes with eight different levels of humidification allowing the users to customize according to their preference. 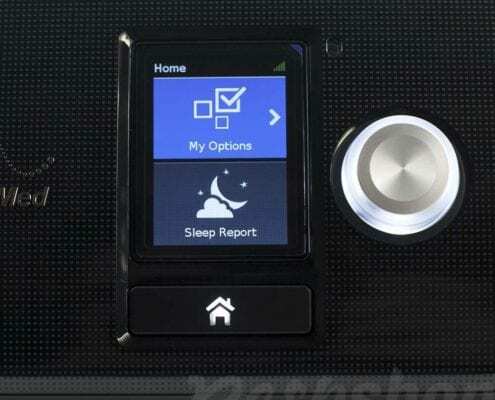 This smart, little machine can read your breathing, record your sleep data for your doctor, and make everyday a dream with its many features. Set the Ramp to easy yourself into a good night’s sleep while the Auto setting applies its algorithm to adjust to your breathing just like magic. Data sharing is also a walk in the park! Simply have the data read using the SD card or use the fantastic AirView program that allows to you seamlessly record your sleep data to the Cloud and then share that data with your health care professionals! If you have been diagnosed with sleep apnea, getting a night of safe, restorative sleep is possible with the assistance of a CPAP machine. These are some of the things that you should keep in mind when opting for a CPAP machine. 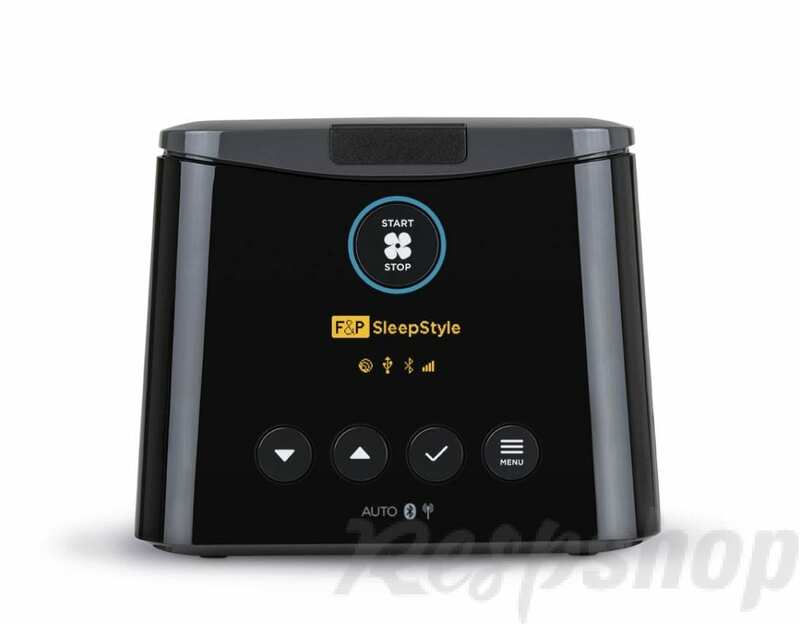 We hope our list of best CPAP machines will help you make a well-informed decision. Please make sure to check with your physician and only use a CPAP machine if it is prescribed by your doctor.